Home > 1 for 1 > Delifrance: Enjoy 1-for-1 Classic Sandwich at All Delifrance Outlets! 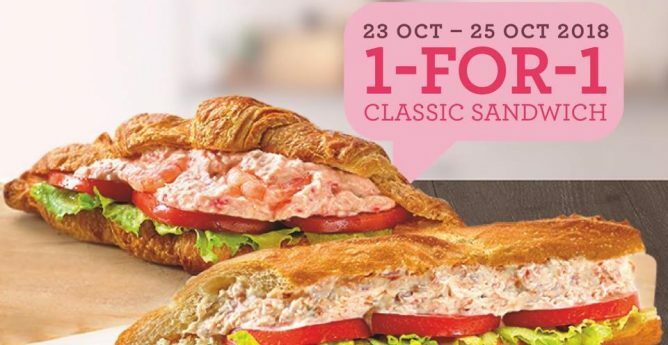 23 - 25 Oct 2018 Delifrance: Enjoy 1-for-1 Classic Sandwich at All Delifrance Outlets! 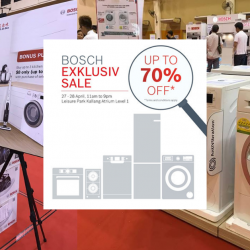 Save more to spend more for this upcoming Christmas! Share a sandwich with your best buddy at Delifrance with their 1-for-1 Classic Sandwich offer! Valid till 25 Oct 2018, while stocks last. 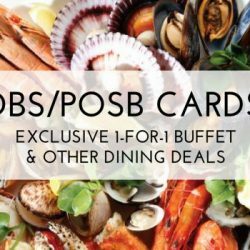 Only applicable to Egg D’vine, Chicken D’light, Seafood D’sire, Tuna D’licious. Available at all Délifrance outlets, except for Coronation plaza. 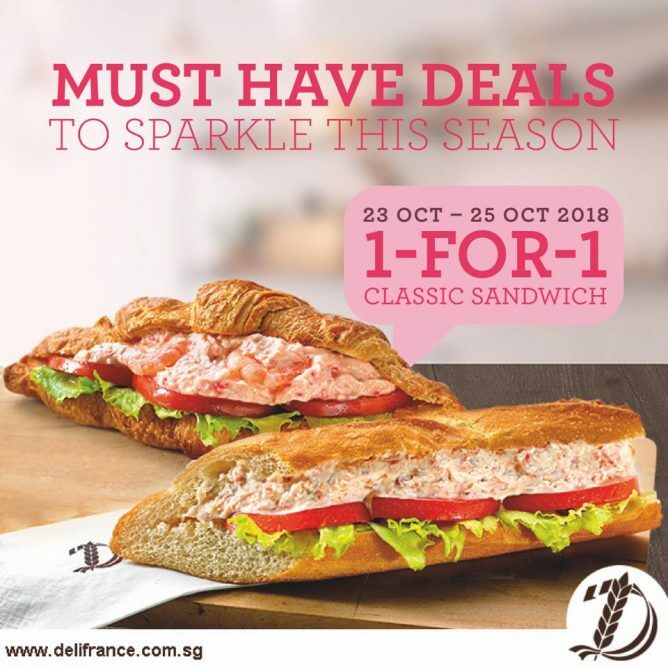 Promotion: Enjoy 1-for-1 Classic Sandwich at All Delifrance Outlets! Locations: Available at all Délifrance outlets, except for Coronation plaza. Only applicable to Egg D’vine, Chicken D’light, Seafood D’sire, Tuna D’licious. 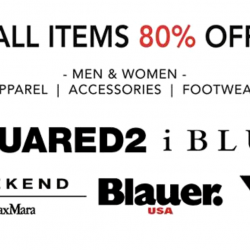 Previous: [Ashford] All New Weekly Watch Deals! Next: G2000: Mid Season Sale + wt+ Members Get Additional 15% OFF Final Bill!